Food Pairing: Great with afternoon tea or as a gentle wake-up breakfast tea. 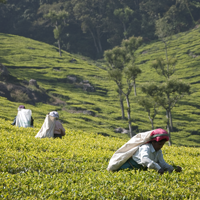 The word “Nilgiris” translated means “Blue Mountain” and is the region where the tea is grown in the South of India. Bright and brisk with a rich red colour. 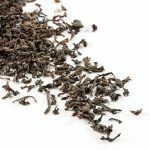 A flavour cousin to Ceylonese teas due to the geographical closeness of the two tea growing areas. Satisfying and flavoursome. Nilgiri is a district in southern India in the state of Tamil Nadu. It is an important tea-producing region, probably the next most well-known in India after Darjeeling and Assam. 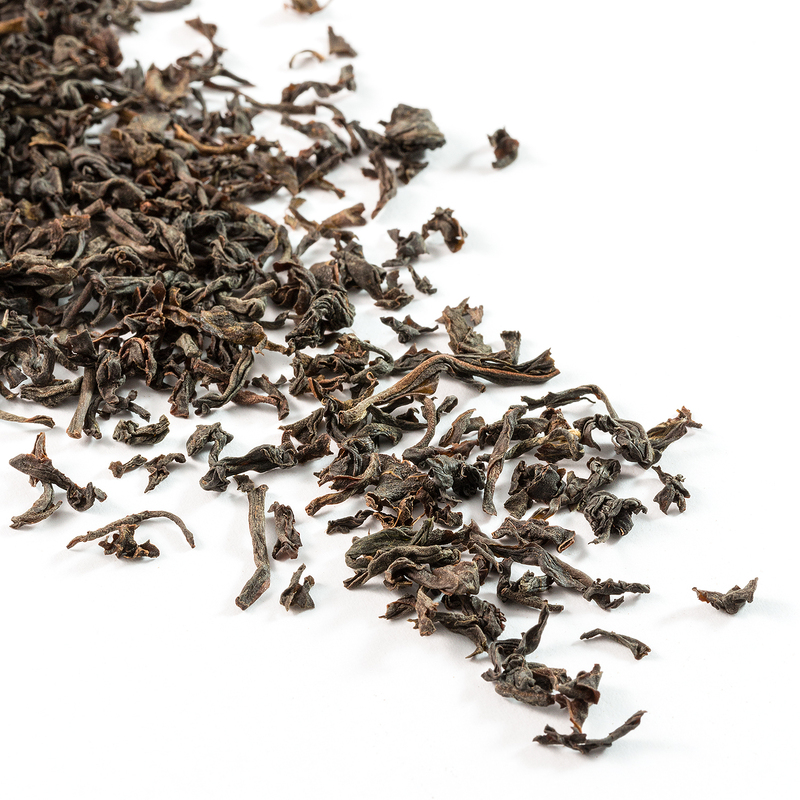 The region is mountainous, and teas are grown at high altitudes giving them a high-grown character. The term “Nilgiri” also refers to a range of mountains that runs into the bordering state of Kerala. 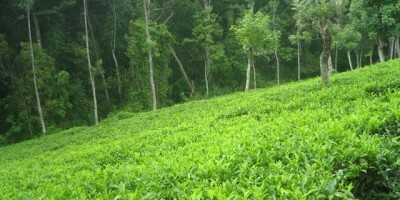 Some tea is also grown in Kerala, in the region bordering Nilgiri.